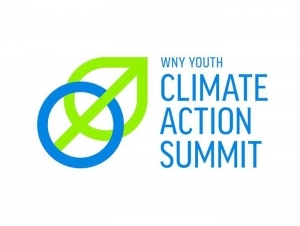 On Saturday, June 2, teachers in the New York State Master Teacher Program at Buffalo State are hosting the Western New York Youth Climate Action Summit. Approximately 140 high school students representing more than 40 area schools are expected to attend. The Master Teacher Program was created to enrich teachers in the science, technology, engineering, and mathematics (STEM) disciplines, provide opportunities for professional development, and create a community of teacher-scholars. The Western New York cohort includes 103 teachers; 13 were involved in putting together the inaugural all-day summit last year. The goal was to educate students about climate change and help them recognize they have the power to reverse or diminish the harmful effects made to the environment. The student participants were nominated by their science teachers. It was such a success, the group decided to repeat it this year, noted David Wilson, associate professor of mathematics, who co-directs the Western New York Master Teacher cohort with David Henry, associate professor of elementary education and reading. 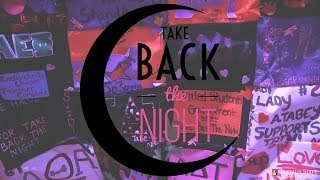 The summit begins with an introduction over breakfast at 8:30 a.m., followed by workshops in the Science and Mathematics Complex and guest speakers in the Campbell Student Union Social Hall. The day wraps up a with a dinner cruise. During the day, students will take part in three workshops: basics of climate change; a competition to design and build a wind turbine; and citizen science with NASA using NASA’s GLOBE Observer app. In an era where scientists voicing concern over climate change have been challenged and federal policies protecting the environment have been rescinded, students feel a need to get involved, Grabowski said. The summit organizers made a point of including a cross-section of schools from inner-city to extremely rural.